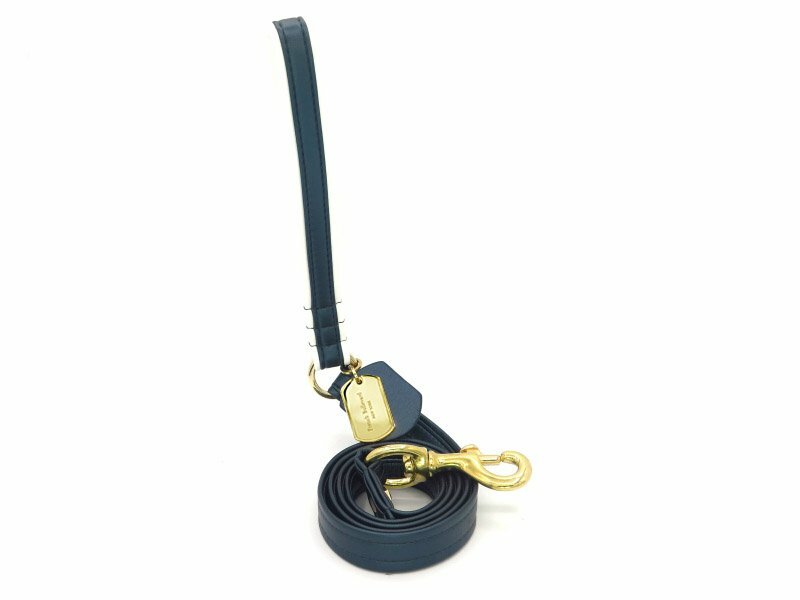 The midnight blue leash doesn’t easily attract attention so you can enjoy walking your dog in peace. 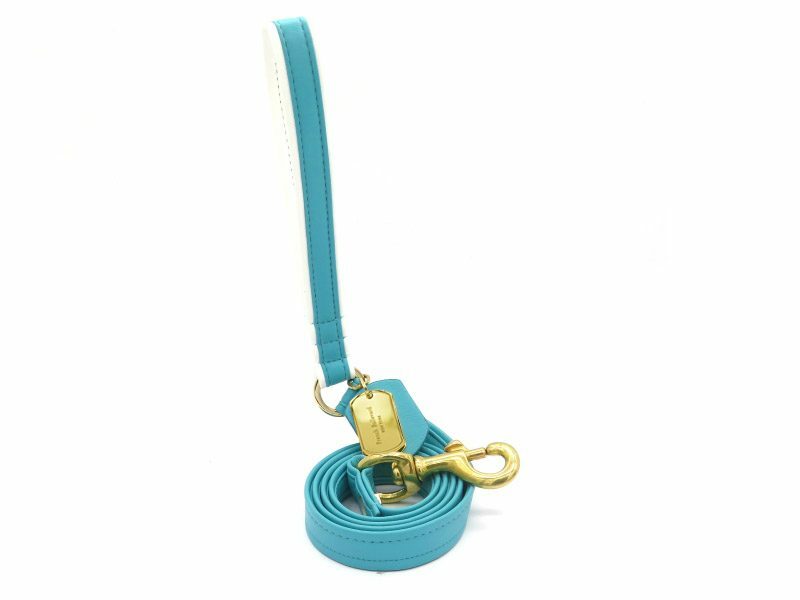 Like the matching midnight blue collar, the handle is also made from a sleek midnight blue vegan leather material with white stripes at each end. The handle easily slips through your hand and holding on it tightly while walking your dog is a pleasant experience. The mysterious midnight blue leather makes up the rest of the leash and is connected to carefully chosen brass hardware. 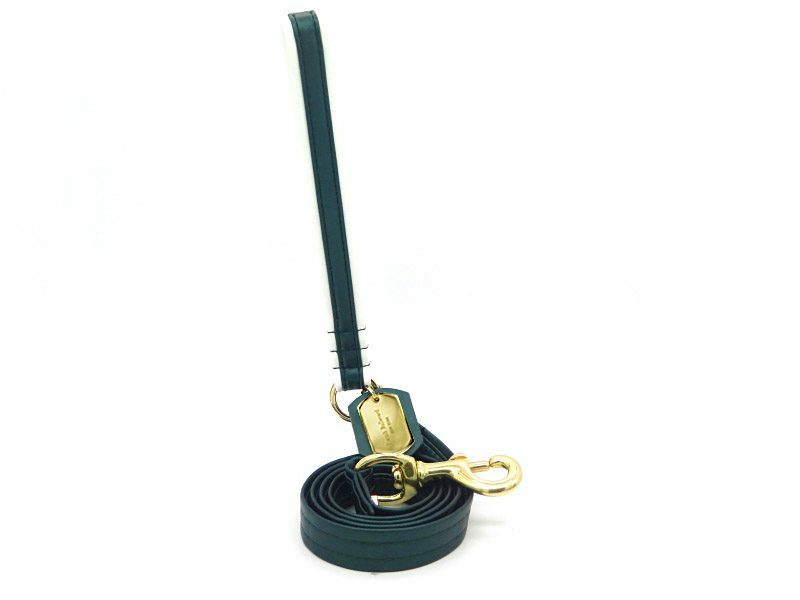 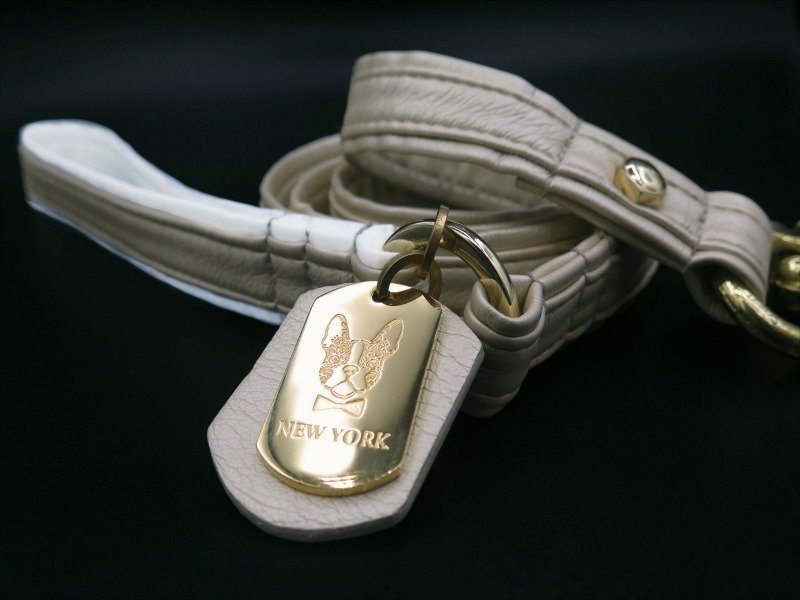 These brass hardware plays a great part in making the leash durable so you can use it for years to come.